Apple Chief Design Officer Sir Jonathan Ive was announced as the second recipient of the Professor Hawking Fellowship at a ceremony held at the Cambridge Union on Tuesday. The fellowship, created by the Cambridge Union Society in partnership with Professor Stephen Hawking in 2017, is an honorary scholarship to recognise recipients’ contributions to the STEM fields and social discourse. Ive, who is responsible for designing the iMac, iPod, MacBookAir, iPhone and iPad, is an honorary fellow of Jesus College. He holds over 5,000 patents and was knighted in 2006 for his ‘services to the design industry’. 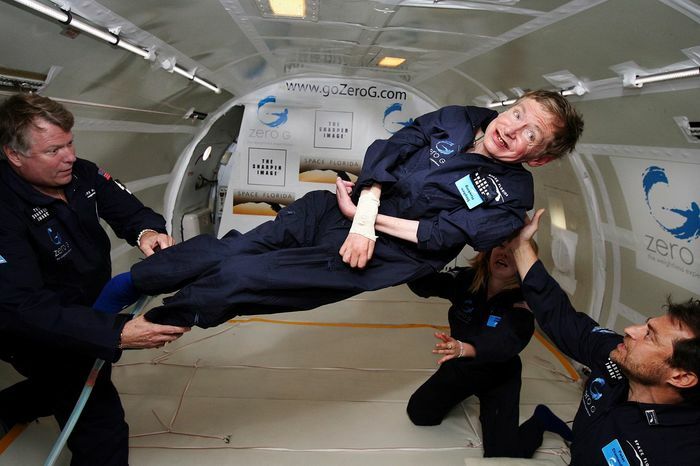 The Union Society approached Hawking about the creation of a fellowship in his name in late 2017, with the intention of recognising Hawking’s contribution to Cambridge, academia and disability rights. Hawking delivered the Inaugural Fellowship Lecture in November 2017, in what was one of his last public appearances before his death in March 2018. In the announcement, Charles Connor, Cambridge Union Society President for Michaelmas 2018, described Ive as one of the “most influential individuals in modern technology”. The Cambridge Union’s ‘Hawking Committee’ shortlisted 14 prominent figures in STEM fields, who were then ranked by an External Advisory Panel composed of three Cambridge academics: Professor Arthur Gibson from Department of Pure Mathematics, Professor Patrick Maxwell, the Regius Professor of Physics, and Lord Martin Reese, Emeritus Professor of Cosmology and Astrophysics. At the announcement, Connor speculated that Ive’s lecture in Michaelmas term would include “reflection on his career, split with a more general reflection on technology and design as a whole”.